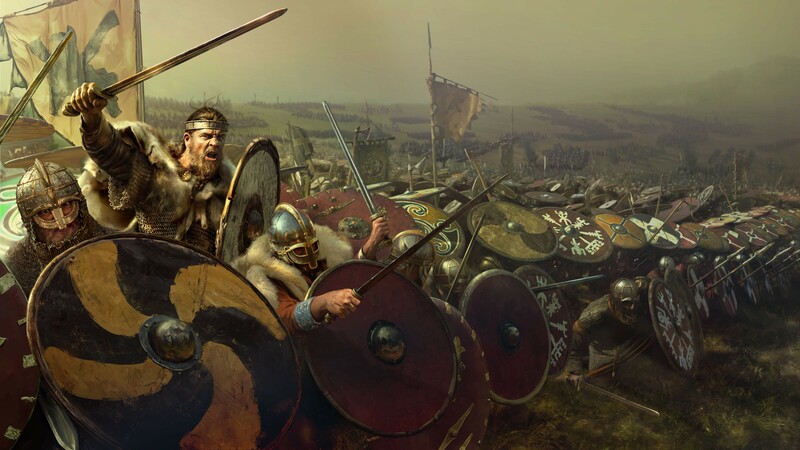 As you may have seen in this month’s What the Teams are Working On blog post (which you can read in full here: https://www.totalwar.com/blog/what-the-teams-are-working-on-july-2018), we have a lot of Thrones of Britannia news for you! The Allegiance Update will introduce a number of substantial changes to the game incorporating a bunch of player feedback. You can look forward to more depth and granularity in the Politics system and within building trees, improved battle AI, and an important new mechanic called Allegiance. This mechanic is loosely based on Religion from ATTILA and the Culture mechanic of ROME II but designed to better reflect events of the Thrones time period and complement the design of the game overall. It ties in to several areas, mostly politics and how provinces work, removing some frustrations and adding some new challenges to expanding your kingdom.